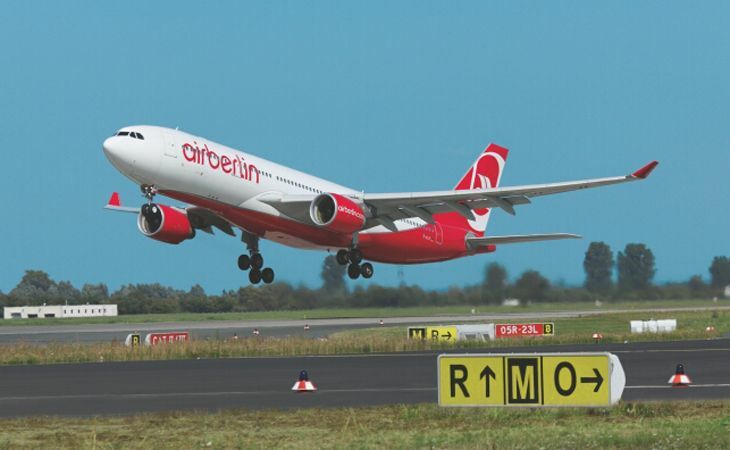 A new US-based low-cost carrier in the wings? Remember World Airways? It was around for more than 60 years, mostly operating as a charter and cargo carrier – with brief forays into scheduled passenger transportation — before it folded in 2014. And now it may be coming back as a U.S.-based low-cost international airline- possibly along the lines of European ultra-low-cost discounters such as Norwegian Air, Wow Air or Level. 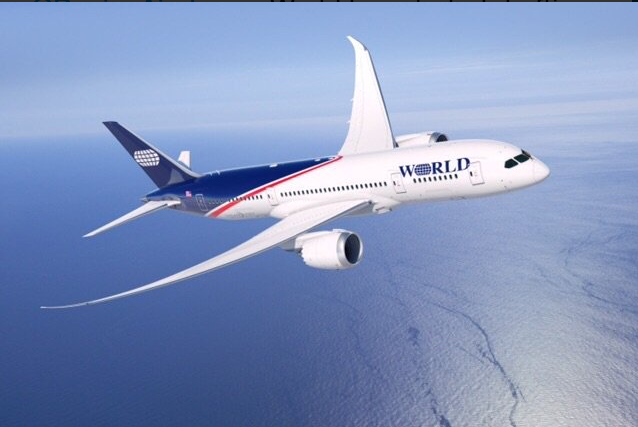 An investment firm called 777 Partners said this week it has purchased the “intellectual property” of World Airways and plans to re-launch it as a Miami-based scheduled passenger airline flying 787 Dreamliners on routes to Asia and Latin America from hubs at Los Angeles and Miami. 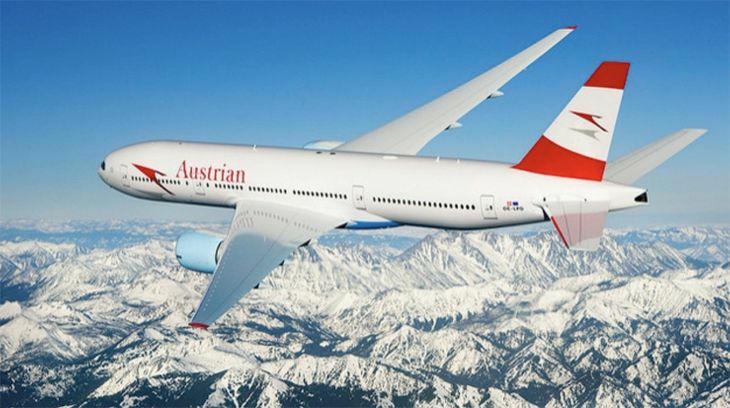 It will operate on a low-cost carrier model, perhaps inspired by the rapid growth of European international low-cost airlines. 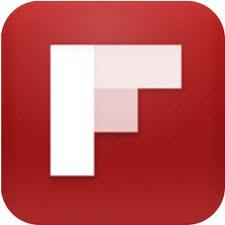 “Initial funding for certification and aircraft acquisitions is being provided by 777 Partners. 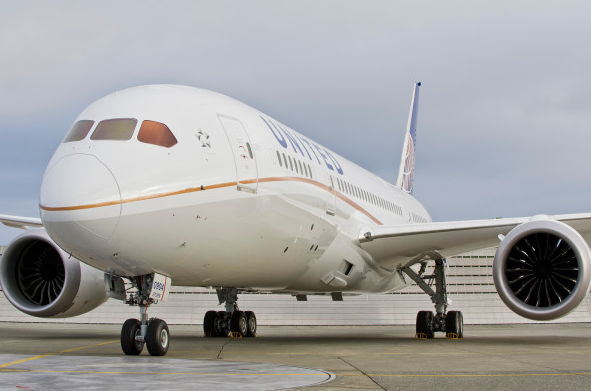 Discussions are underway with Boeing for an initial order for up to ten 787 aircraft,” a spokesman said. World Airways said it plans to form partnerships with low-cost carriers in the U.S. and at its destinations to feed traffic to its long-haul flights. And get this: World’s chief marketing officer is Freddie Laker – the son of Sir Freddie Laker, the British entrepreneur who pioneered low-cost transatlantic air travel in the 1970s and died in 2006. 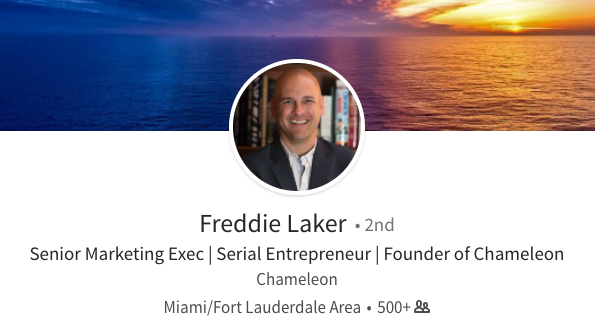 Laker is listed as a “serial entrepreneur” on LinkedIn. The founding CEO of the “new” World Airways is Ed Wegel, a longtime airline executive who most recently ran the “new” Eastern Airlines until October 2016. The current incarnation of Eastern started up in 2015 as a charter carrier, mainly operating flights to Cuba, but its business was disrupted by the revival of scheduled service from the U.S. to the island nation. World has a website at www.worldairways.com as well as a Twitter presence (@worldairways). The company gave no timetable for starting service on its website, but did say it plans to unveil a “new brand look and feel” for the new World Airways within the next few weeks. So what do you think are the chances of World Airways getting back off the ground? Please leave your comments below.